If the munchkins in your life are anything like mine, there is nothing they enjoy more than totally dismantling every sofa in the house and throwing the cushions all over the floor. I’m as much for creative cushion play as the next person (“Mum, I need it to build a cubby!”) – but I do wish they’d leave ME something to sit on. 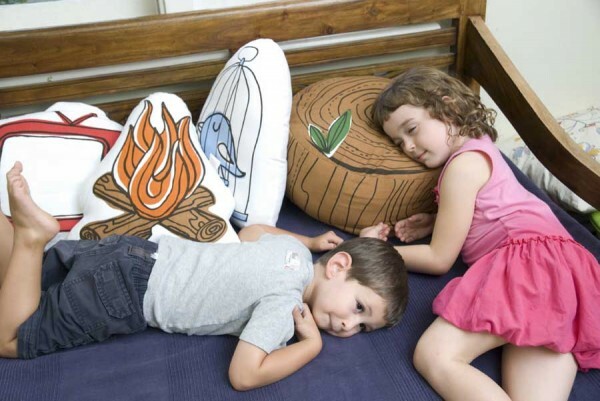 Perhaps the answer is to get them lots of their own cushions in exactly the right size for them – and these ones from Go Home Junior are just the ticket. 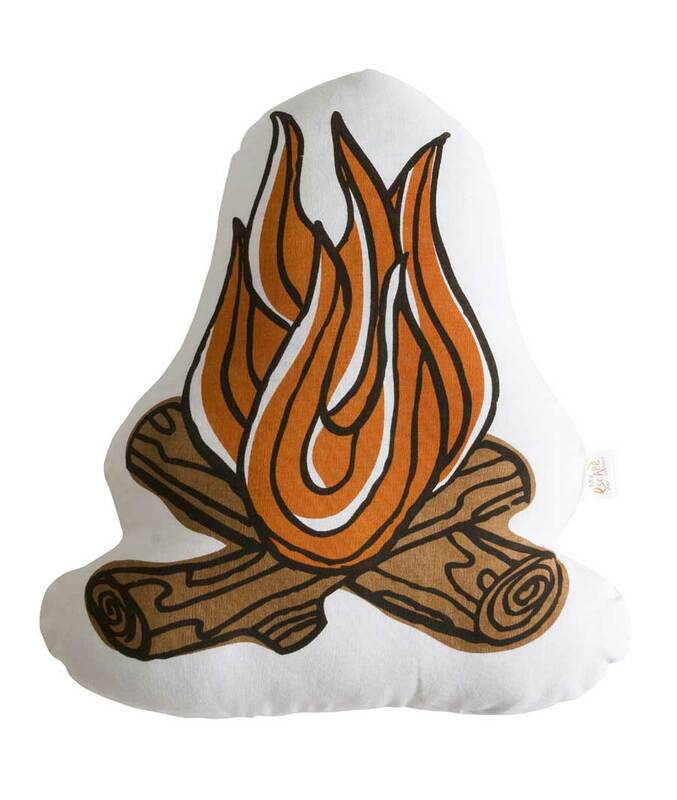 There are four cushions in the Australian-designed collection – a birdcage, tv, campfire and a treestump just begging your kids to sit on it. They are part of the new My Escape collection for Go Home Junior, which also includes table tents to pair with the cushions. 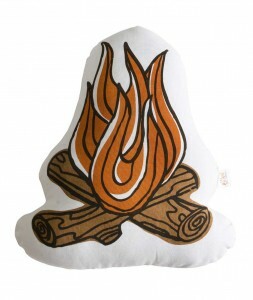 All cushions are approximately 40cm x 40cm in size, and are priced at $29.95 and $39.95 from Urban Baby. Why not reclaim your lounge chairs and set your kids up with their own cushions to sit on (and throw everywhere)? Maybe you’ll get an imaginary camping trip at the same time!